5. Ride reports, current events, etc. 2011 Ride to Work day. Get Ready! Shine up that bike now, and get ready for the national ride to work day on the 20th. A couple of ride reports have been posted in the forum. Jump on over and check them out. One of the reports was from myself from a ride this weekend on the new Foothills Loop and TMAT-B and TMAT-C routes. It was a great trip so check out the story and photos. The Foothills Loop itself was generated from the other rider report from Papamoto. The .gpx files for TMAT-B and TMAT-C have been updated slightly due to this ride, just an FYI. 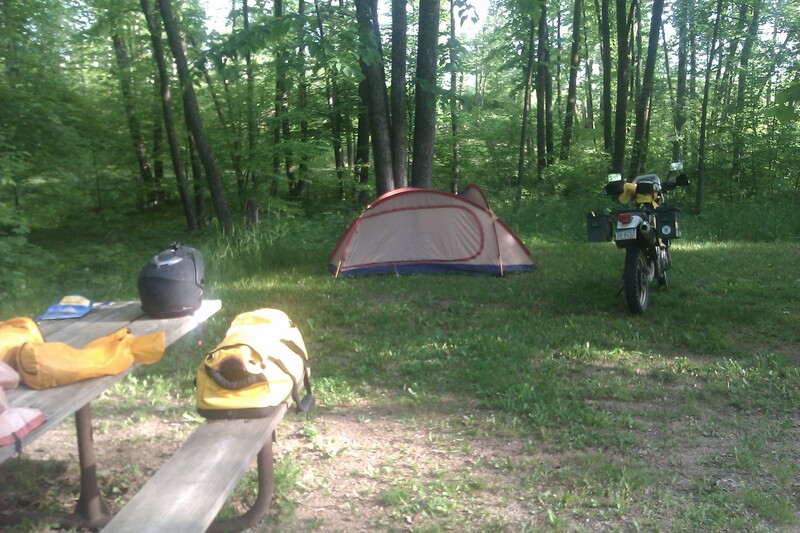 You are currently browsing the Minnesota Adventure Riders blog archives for June, 2011.